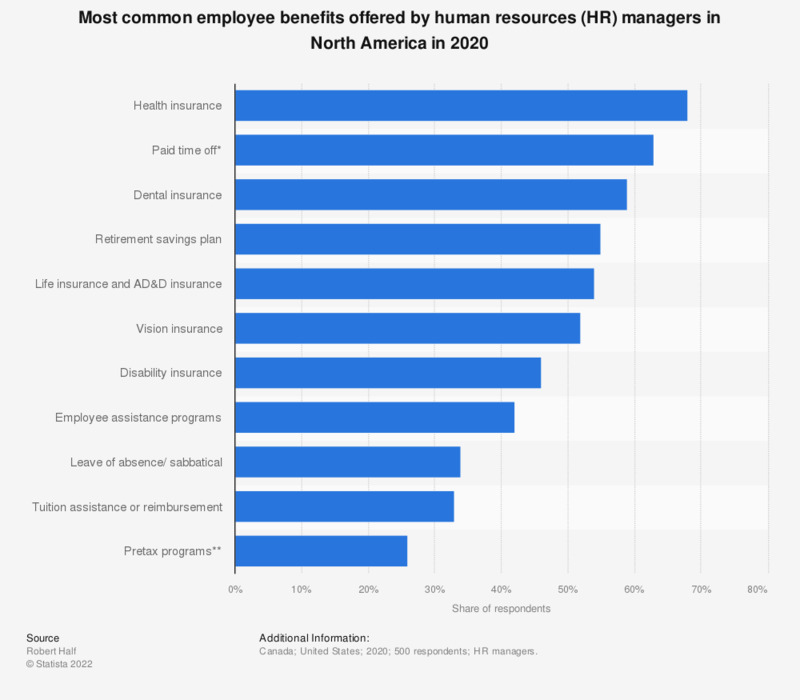 The statistic represents the most common employee benefits offered by human resources (HR) managers in North America in 2018. During the survey, 88 percent of HR managers in North America stated they offered health insurance. The source doesn't mention the type of survey and age of the respondents. * Includes vacation, sick days and paid holidays. ** Includes commuter benefits, flexible spending accounts, health savings accounts. Statistics on "Mental health issues in Canada"
Which of the following software suppliers specialized in human resources management solutions are you familiar with, even if just with the name?